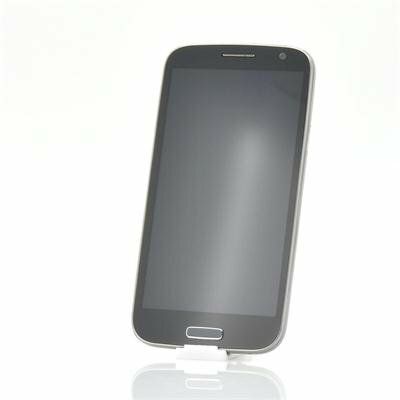 Successfully Added iNew M2 5 Inch Android 4.2 Mobile Phone - MT6589 1.2 GHz Quad Core CPU, 3G (Black) to your Shopping Cart. 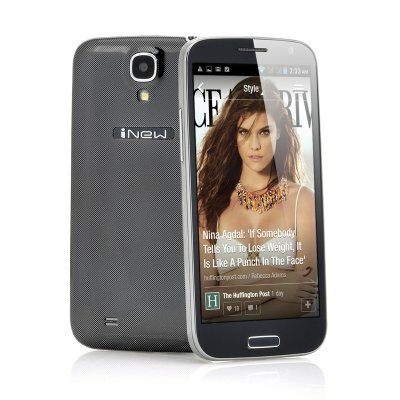 iNew M2 5 Inch Android 4.2 Mobile Phone houses a MT6589 1.2 GHz Quad Core CPU that makes performance fantastic especially at the whole sale price it is offered at, plus 3G connectivity makes it a clever choice no matter where you are. This is another great phone from the iNew company that is known as the iNew M2; however this phone has been made with price versus specifications in mind. It is offered at a low budget price but still has the specifications to make it a threat when compared to others in the mobile phone industry. Powering the iNew M2 is a MT6589 quad core CPU that can reach speeds of up to 1.2GHz, plus paired with the 1GB RAM results in a strong performance. When playing a game or streaming a high quality video, you’ll notice it hardly affects the operation of the iNew M2 as it is more than capable of dealing with any application. Customize the iNew M2 by using Android 4.2 Jelly Bean operating system, which provides you access to the pre-installed Google Play store where over 700,000 apps are on available to be downloaded. The iNew M2 has 3G, which is the third generation of mobile telecommunications technology and it allows users once they are connected to call, message or surf the internet almost anywhere they are. Sharing your music, pictures and videos is possible through Bluetooth, the handy built in GPS will easily navigate you to your desired destination and the 5MP rear camera will capture the moments for you. iNew M2 is the phone that the iNew company has designed to offer above average specifications but costing a low budget price. This product is in stock and can be dispatched within one working day of ordering with a 12 month warranty. Brought to you by the leaders in wholesale electronics and Android phones, Chinavasion.